An air freight charter service to keep you on schedule during the worst shipping emergencies. AirCargoCharters.com specializes in getting clients out of the most serious shipping mishaps. By providing air freight charters at a moment’s notice, we allow customers to receive their supplies and deliver finished goods by their deadlines, even when traditional shipping solutions have fallen through. We also maximize safety, accessibility, and convenience for all customers, so that businesses of every size and industry can take advantage of our services. When it comes to organizing logistics for your business, you’re likely to spend much of your time planning for emergencies. No matter how reliable your carrier is, there is always a chance that something will go wrong with organizing, storing, or transporting your orders. If you’re not careful, you could end up losing essential supplies or failing to deliver customer orders on time. Preparing for shipping emergencies is relatively simple if you’re transporting items over a short distance. If the starting point and destination are a few hours’ drive away from each other, you need only find a ground carrier who is willing to leave on short notice. But when you’re shipping across the country, ground services won’t cut it. You’ll need to find a cargo plane that can carry your items on short notice, which isn’t easy given that there might not be any flights scheduled. 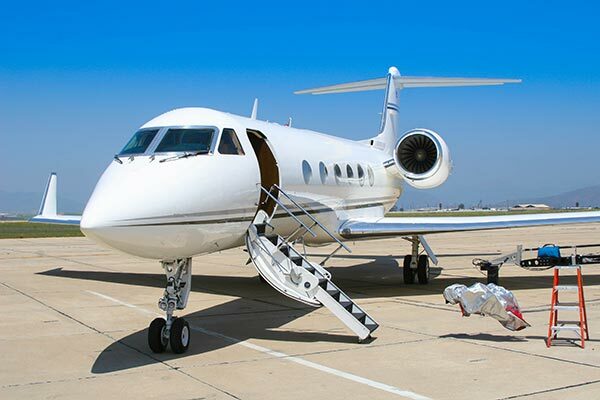 With air charter services from AirCargoCharters.com, you can ship goods over any distance, no matter how little notice you have or how few flights there are. Our team will charter a new cargo flight just for you, loading your items on your schedule and flying them directly to your destination without interruption. Regardless of the size of your supply line or the suddenness of the emergency, we’ll always be there to save the situation. 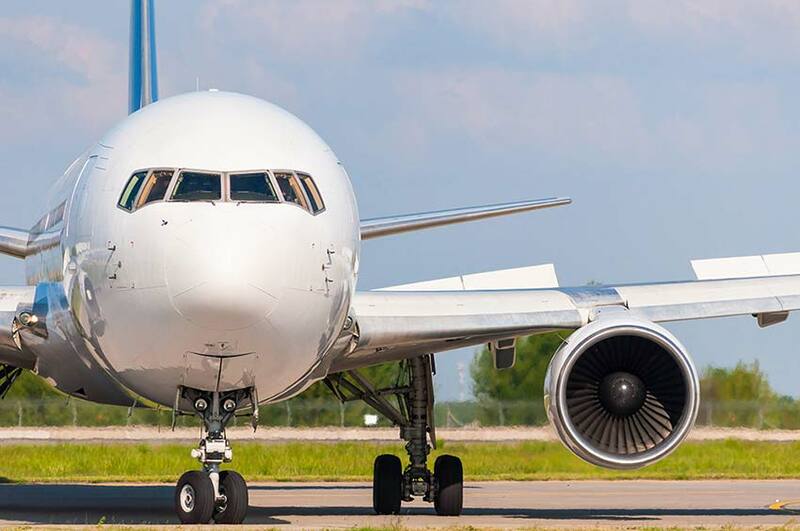 Not only do our air cargo charters allow you to launch new air shipments at a moment’s notice, but they help you complete scheduled shipments that fall through halfway. Say that you have to use connecting flights to get your cargo to its destination, but the first flight is delayed and misses the second one. AirCargoCharters.com can charter a new connection to make up for the old one. This keeps delays to a minimum and ensures that you can finish all of your orders. To request a free quote or learn more about our air freight charters, call (800) 713-1000 or visit our website today.